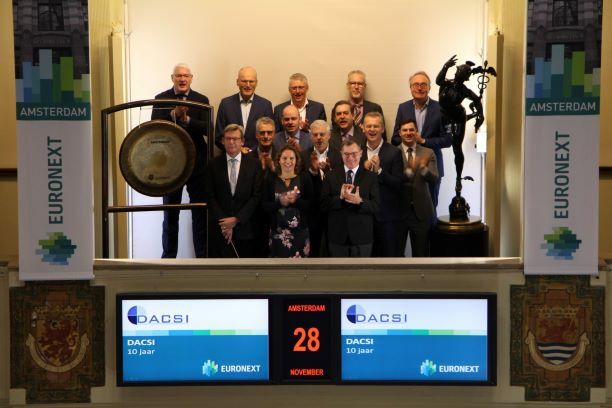 DACSI is the principal trade association in The Netherlands for the securities industry. Our aim is to promote and improve the smooth functioning of "securities post-trade": we strive for an efficient and effective infrastructure for the securities and derivatives markets. We do so by coordinating between providers and users of the securities infrastructure and by advocating the Dutch interests with relevant institutions, including the domestic and European legislators and supervisors.